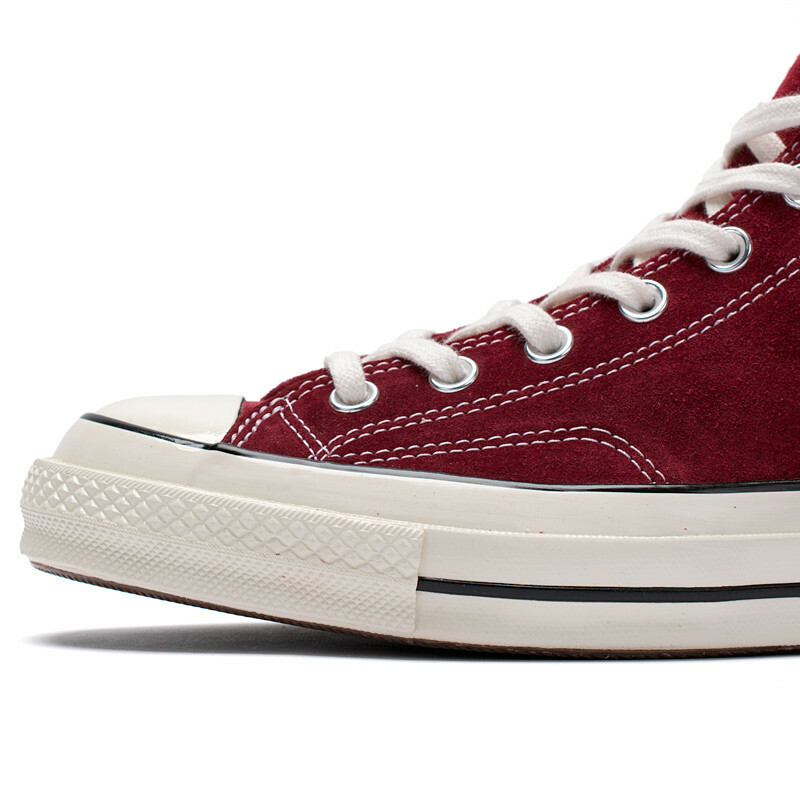 Not a reinvention of the wheel with this classic sneaker but an update worth mentioning. 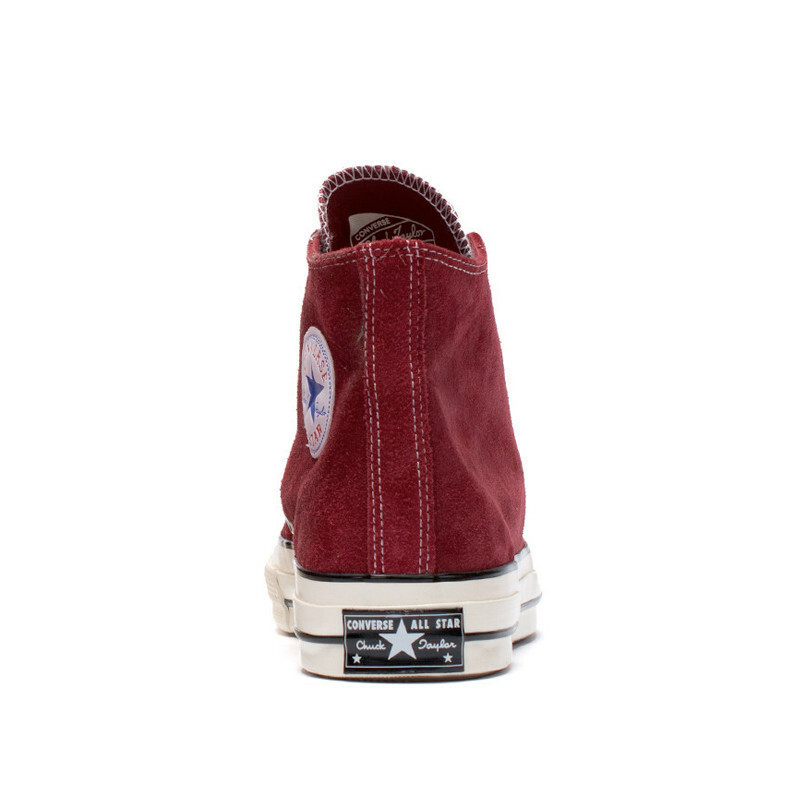 Converse offers up their famed Chuck Taylor 1970 Hi in this suede Red Dahlia color way. 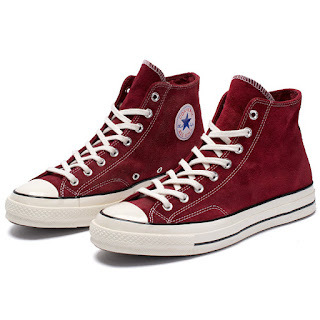 A great shade of red on a classic such as this is a cool shoe to own in the rarely seen sueded Chuck T and will definitely look cooler once they are broken in. 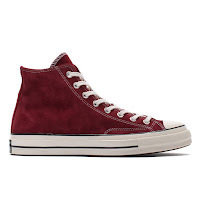 Available now at BowsAndArrowsBerkeley.com.